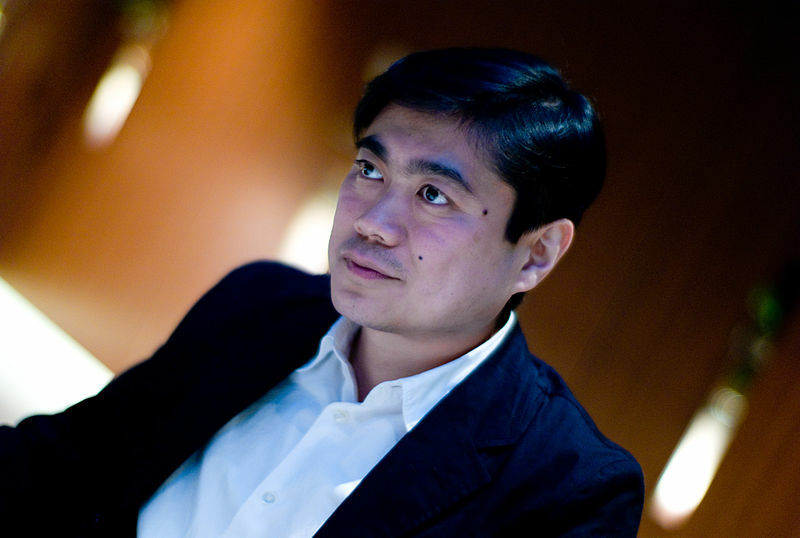 Joi Ito, director of the MIT Media Lab and former CEO of Creative Commons, founder of the first ISP in Japan, has penned an outstanding editorial describing the ways in which narrow corporate interests and legislative capture produce bad tech policies that threaten the net. The W3C is currently standardizing DRM for use in HTML5, the next generation of core Web standards. By allowing DRM to be included in the standard, we “break” the architecture of the Internet by allowing companies to create places to store data and run code on your computer that you do not have access to and where breaking into code on your computer would constitute breaking the law. This is both a security risk and a fundamentally fragile system where vast amounts of content and information could be lost in the future as technologies evolve and companies change. While DRM has been touted as critical for business, it is clear that people are willing to pay for streaming and licensing of content without technical protections. If someone could actually afford to pay the fees currently charged by the streaming vendors, why would they go to an illegal pirating site to download something? Netflix, Apple Music, Spotify and Pandora would most likely not even notice, nor would their users, if they removed DRM technology. While it may not be in their interest to announce the death of DRM, it’s likely to die a quiet death. In the meantime, we will be left with a broken and fragile architecture, as well as browsers whose internals are off-limits to security researchers, who face brutal punishment for trying to determine whether your gateway to the Internet is secure enough to rely on.